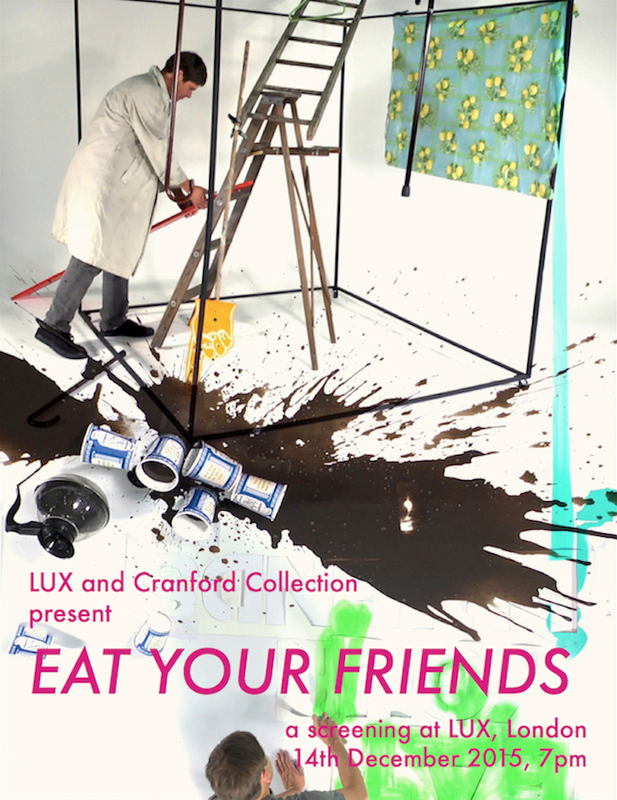 EAT YOUR FRIENDS is the fourth and final in a series of events exploring lines of connection and points of dialogue between the LUX archive and the Cranford collection. The series has been curated by Matt Carter (Distribution Manager, LUX) and Louise Chignac (Special Projects Manager, Cranford). 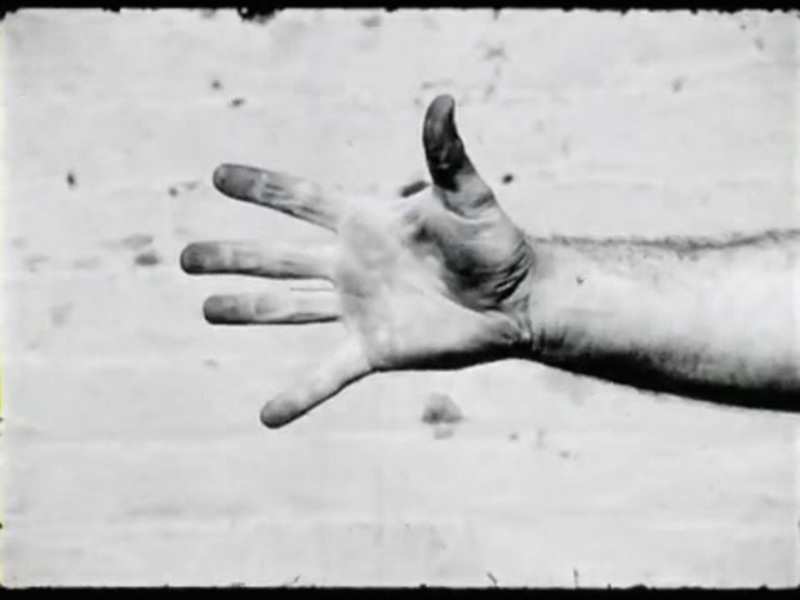 Taking Cranford’s EAT YOUR FRIENDS by Alex Hubbard as a starting point, this screening presents eight films that look at the artist’s creative process through performative gestures, aesthetic experiments and staged explanations of their own work. 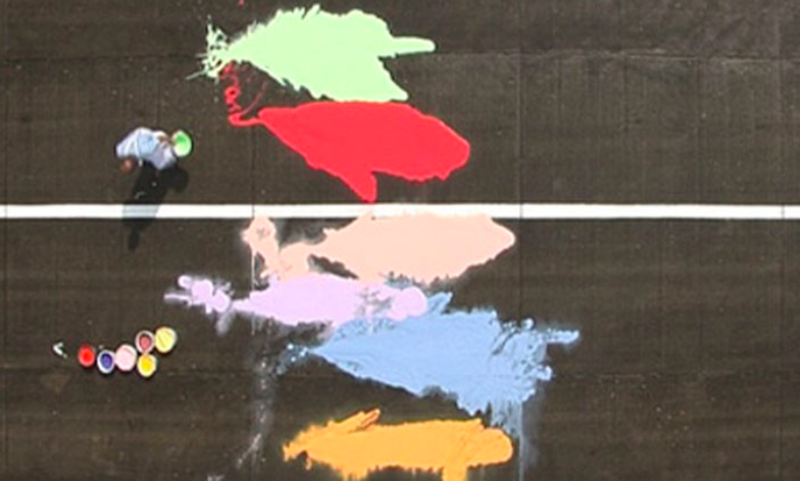 Most of the artists presented here are well-known for their cross-disciplinary practice and their work often draws upon themes related to other media such as painting, sculpture and performance. 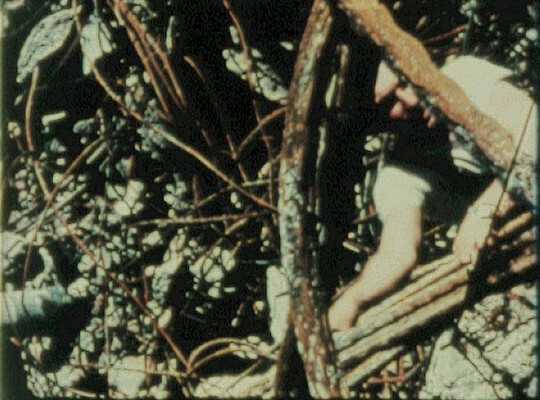 From Laure Prouvost and Kevin Atherton to George Barber and Jack Smith, the selected films manifest as generous and often humorous disclosures that invite the viewer to immerse themselves into the artists’ world and contemplate their moments of creation.